I ‘met’ Bernard Benjamin when I read the paper on Skill and Chance he co-authored with Charles Reep in 1968. I include his photograph here as it has been difficult to find one of Charles. There is no author affiliation for Bernard (or Charles) in the paper. His wikipedia entry and a 2003 obituary indicate that he was working for the Greater London Council at that time as the first Director of the Intelligence Unit (“an independent fact-finding department to which to harness forward planning”). 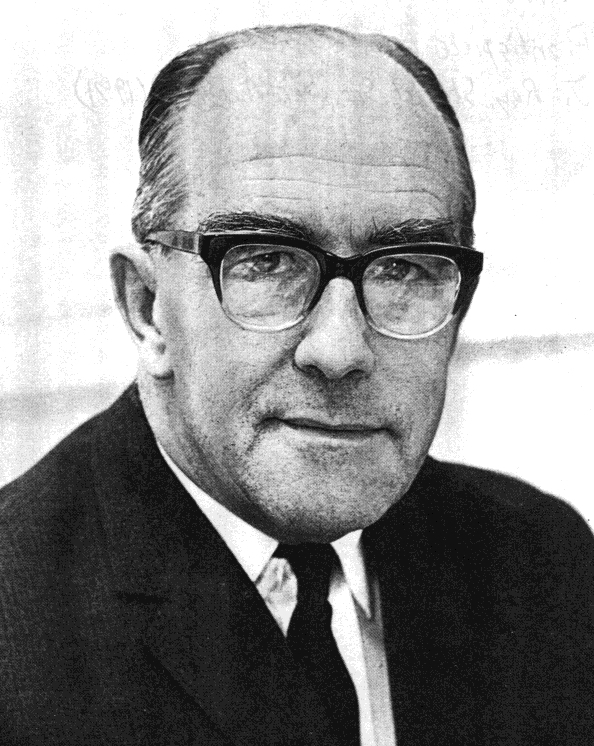 Bernard served as a statistician in the RAF from 1943 to 1945 (Haberman, 2003). Charles had joined the RAF in 1928 and retired from the service as a Wing Commander in 1955. Perhaps their service experience connected them. 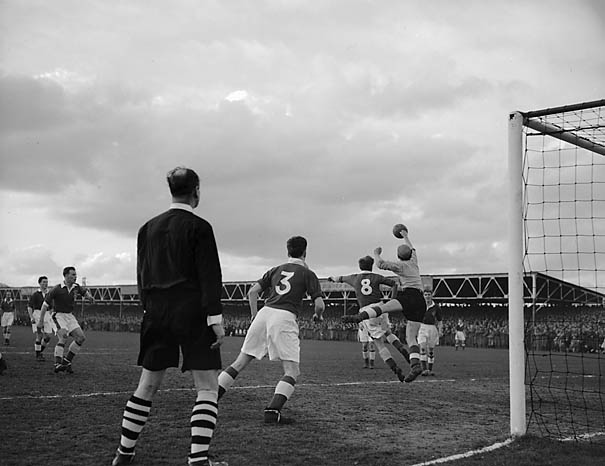 The observation that there is a stochastic element in the number of goals arising from a particular number of shots in one match (as well as a near-constant proportion over a larger series of matches) is easy for a statistician to accept; indeed he would be surprised if it were otherwise. It indicates, of course, that an excess of shots by one team does not mean that, by chance, the other side will not get more goals and thus win the match. All this is so far removed from current soccer beliefs and tactics that general acceptance of the random element has been inhibited (though one of us, C. R., has shown that a successful style of play can be built upon it). (1968:585).